E-BENEFITS "GATEWAY TO BENEFIT INFORMATION"
eBenefits is a online central location for Veterans, Service Members, and their families to research, access, find and manage their benefits and personal info. OnLine resource center for Veterans Service Records. Also you can replace lost Medals and Awards. My HealtheVet is the VA's Personal Health Record. 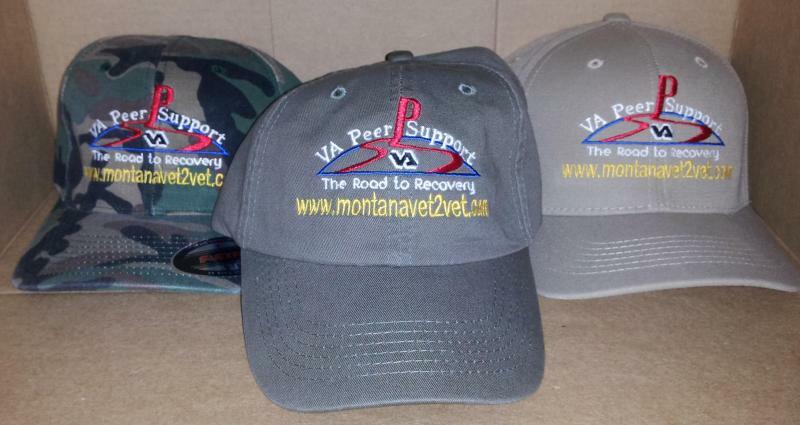 It was designed for Veterans, Active Duty Servicemembers and caregivers. My HealtheVet helps you partner with your health care team. Providing you opportunities and tools to make informed decisions.